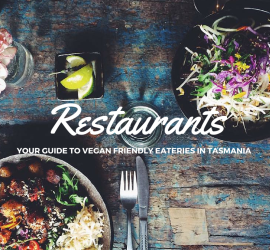 Your guide to the vegan friendly restaurants, cafes and eateries in Tasmania. 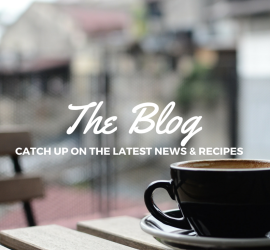 Catch up on the latest Vegan Tasmania news and explore our range of vegan recipes. 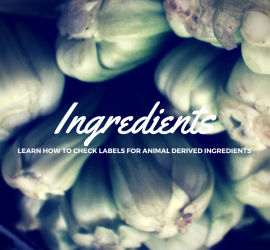 Handy list of animal derived ingredients. Know what to look out for on your next shopping trip. Hi, I’m Kirsty, the creator of Vegan Tasmania. Vegan Tasmania was created in order to provide a haven and resource centre for vegans living in or visiting Tasmania, Australia. Created in 2011, in a response to the lack of information on veganism, animal rights groups and vegan restaurants in the area, Vegan Tasmania was born out of necessity to provide the vegan community, vegetarians and the curious a way to stay up to date on the vegan goings-on throughout Tasmania. There is a rapidly growing population of vegans in Tasmania and as such a rise of vegancentric groups.